The Salt Room St. Charles has been specifically constructed to help cold and flu sufferers relieve their symptoms and feel better in a safe, peaceful environment that feels more like a spa than a high-tech treatment facility. 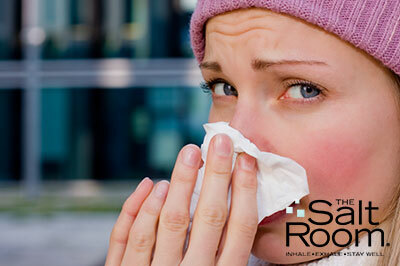 Around one billion people in the US alone come down with cold or flu every year. While drugs may ease the symptoms of the common cold or provide a short term cure for the flu virus, it may be only a couple weeks until you’re affected again. The Salt Room St. Charles halotherapy will not only bring relief but also prevent frequent reoccurrence of cold and flu.